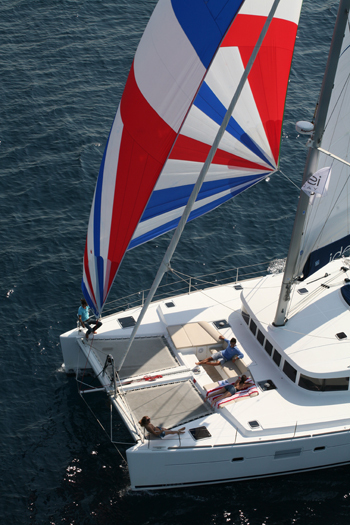 Stylish and sophisticated new 16 metre Lagoon catamaran IDEA is available for private charter in Greece and Turkey, including the ancient ports of Marmaris, Bodrum, Gocek and the sparkling Ionian islands, Cyclades and Saronic Gulf. 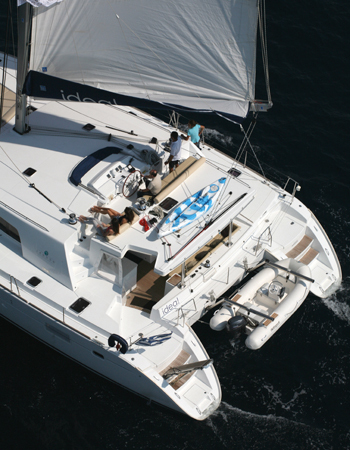 Spacious, air conditioned and beautifully outfitted both inside and out, IDEA! Invites you to a indulge yourself in luxury on a magnificent holiday exploring these enchanting lands and ancient cultures. IDEA! Has a spacious and inviting interior, chicly decorated in a minimalist style, with neutral tones and gleaming light wood furnishings. Gather in her plushly upholstered salon and relax with a good movie on her LCD TV, or choose a game from her onboard selection. 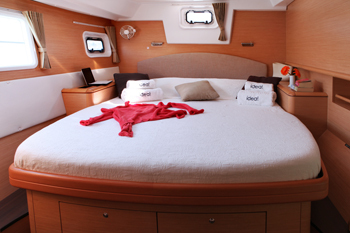 Her five large cabins comfortable accommodate ten guests, and each offers full air conditioning, plenty of storage space and a private bathroom with shower. 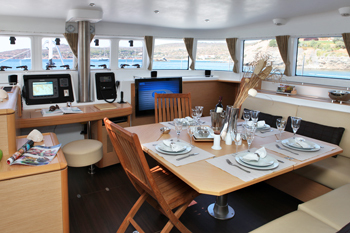 Enjoy the sights and aromas as your chef prepares delicious local specialties and gourmet international cuisines from the large and open galley. Or, take advantage of reeling in your own fresh catch with her array of fishing gear; the Chef will be happy to grill it to your liking on the on-deck barbecue. 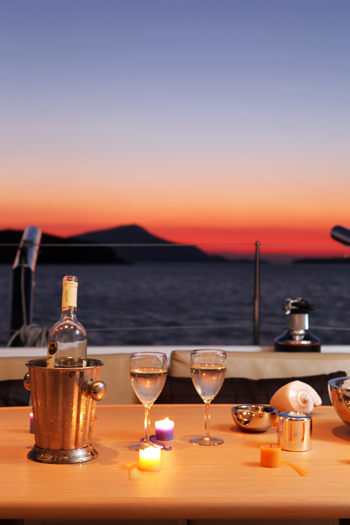 Whether you choose to dine in air conditioned comfort in the main salon or alfresco in her aft deck dining area, you will enjoy an amazing array of scrumptious delights freshly prepared to your preferences. On deck, IDEA! 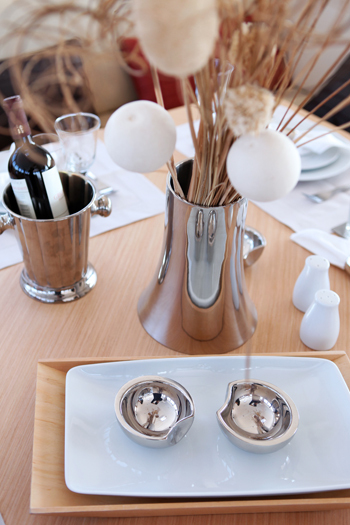 Offers a vast array of options for entertaining and relaxing. 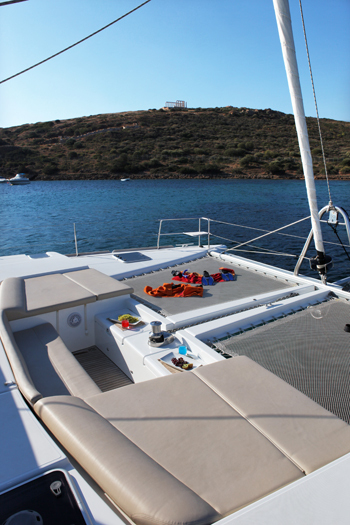 Sunbathe on her large forward trampolines or fly bridge deck as you make your way along the stunning coastline of Turkey or island hop through Greece. 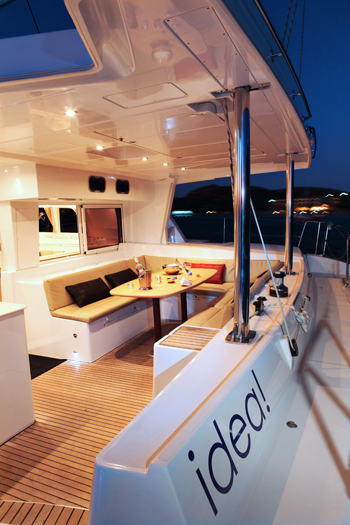 Her forward seating area is the perfect place for cozy pre-dinner cocktails and hors d’ouvres, or stargazing under a clear night sky illuminated from above. Her fly bridge design provides a shady respite from the sun and ideal place to curl up on her upholstered seating and lose yourself in a good book or take a short siesta after a day of kayaking, water-skiing, tubing or snorkelling. 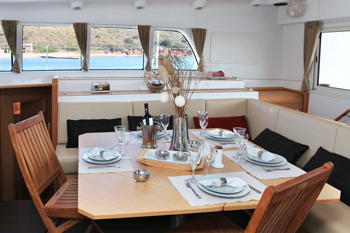 With a built in dining table, her covered aft deck is the perfect place to enjoy alfresco meals while taking in the magnificent vistas, idyllic islands and unspoiled coastlines of the Aegean sea. 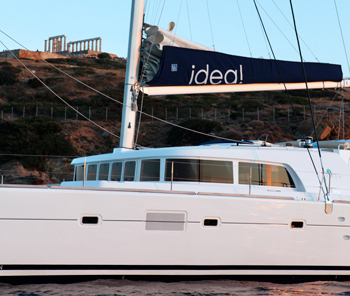 IDEA’s exceptionally competent and welcoming crew of two were born and raised in Greece, and have grown up around the sea and sailing. Intimately familiar with these waters, they are the ideal guides to show you only the best that Greece and Turkey have to offer. 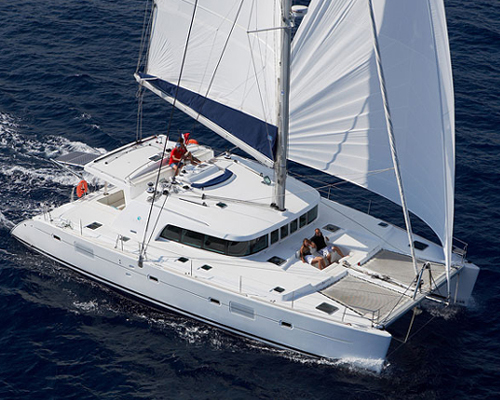 So enjoy exploring these ancient shores and classic cultures while indulging in gourmet local and international cuisine on this luxurious catamaran. It’s a wonderful IDEA! 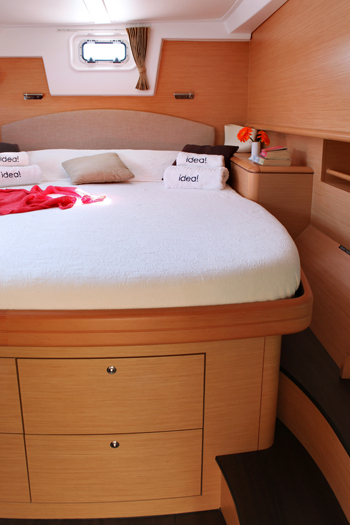 Ten passengers are comfortably accommodated in IDEA’s five staterooms. 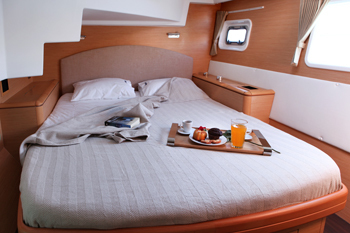 She offers four spacious double and one twin stateroom, all beautifully decorated in soothing neutrals and gorgeous wood finishings, with opening ports, large windows offering natural light, and full air conditioning. 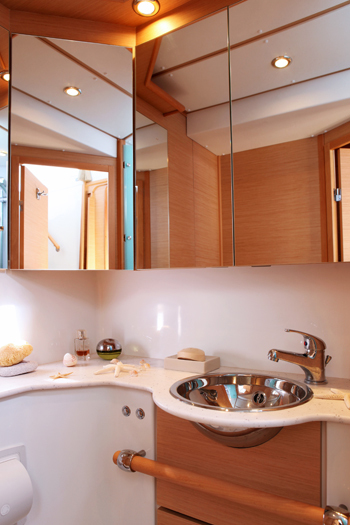 Each features a private bathroom with shower, and plenty of storage space throughout. IDEA! 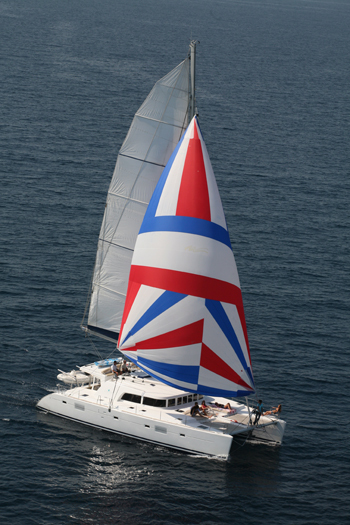 Is nicely equipped and provides full air conditioning throughout, onboard internet with laptop computer for guest use, LCD TV/DVD and stereo entertainment systems, on-deck BBQ, watermaker, icemaker and a nice assortment of toys, movies, books and games for your enjoyment. 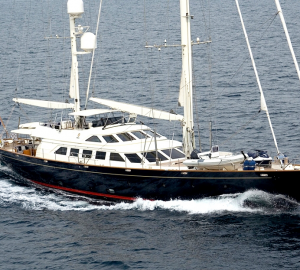 Of special note is the fact that the yacht does allow pets, which is ideal for those who cannot bear to leave your furry family members at home, IDEA! 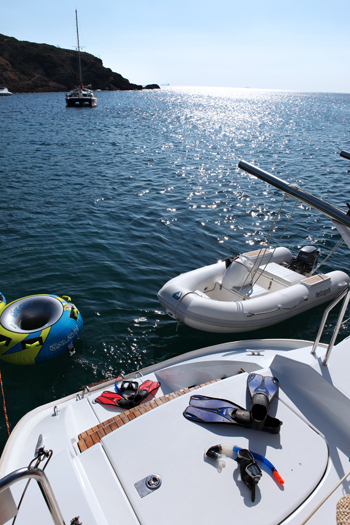 Carries a 6-passenger dinghy with outboard, an assortment of options for fun on the water including snorkeling and fishing equipment, water-skis, a towing tube, floating mats, and kayak. Underwater lights offer fantastic options for night swimming , and rendezvous diving is available on request.